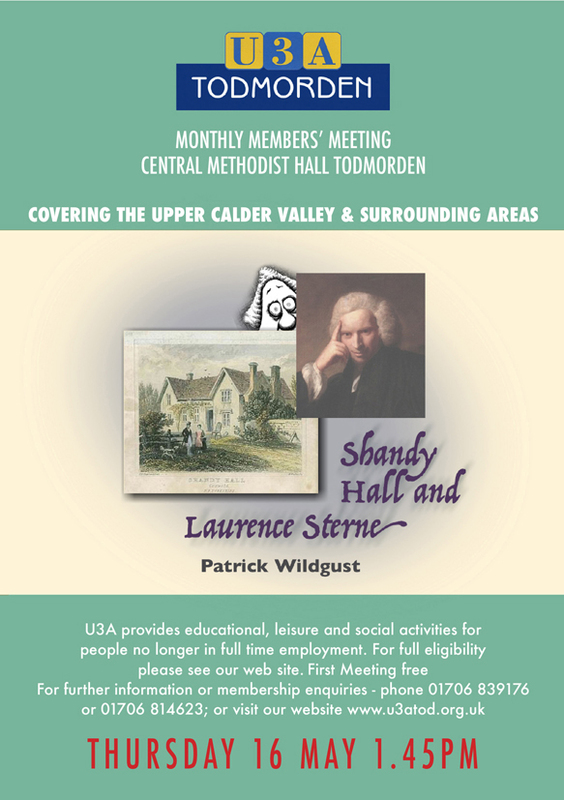 U3a Todmorden’s Let’s Go group visited the historic county town of Lancaster last month (November 2013). 52 members wandered the ancient streets, museums and the castle, formerly a prison. The Grade 1 listed building dominates the town and dates back almost a thousand years. 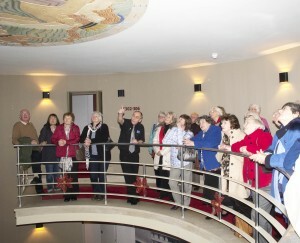 After lunch the group moved on to the restored Midland Hotel in Morecambe. They all enjoyed a comprehensive guided tour of the art deco Grade 2 listed building. 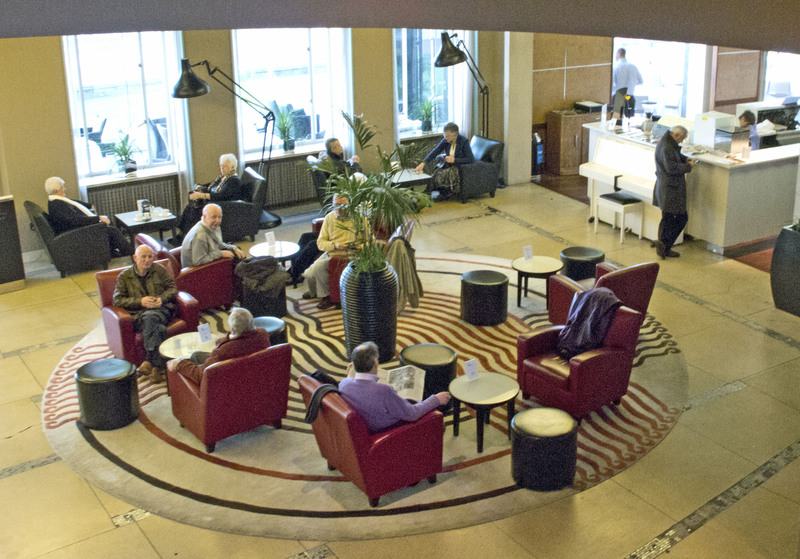 The present hotel opened in 1933 and Eric Gill was responsible for much of the interior decorations.The hotel was used as a hospital during the second world war. Forced to close in 1998, the hotel reopened, after refurbishment in 2008. U3a members enjoyed an afternoon cream tea, while overlooking the magnificent Morecambe Bay. The next U3a let’s go trip will be a guided walking tour of Manchester City Centre in January 2014.